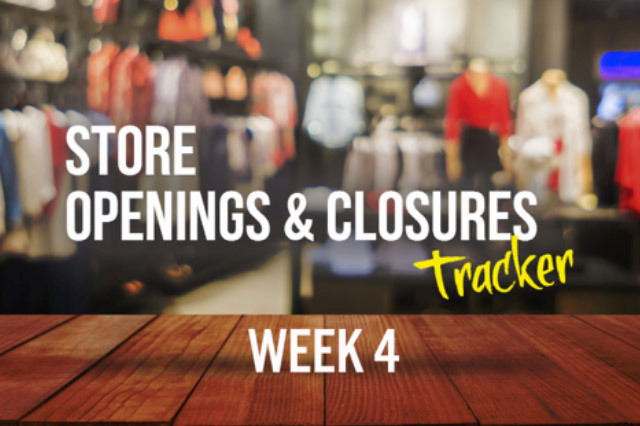 Coresight Research tracks store openings and closures for a selected group of retailers in the U.S. and the U.K., as well as major U.S. store bankruptcies. Year to date in 2019, U.S. retailers have announced 1,674 store closures and 1,380 store openings. Il Bisonte is opening its first store in the U.S.
David’s Bridal is emerging from bankruptcy. Head Sport is set to buy most of Advanced Sports Enterprises’ assets. Year to date in 2019, U.K. retailers have announced 219 store closures and 305 store openings. House of Fraser will keep its Intu stores open. Iceland is opening three new U.K. stores. John Lewis is closing its Knight & Lee store in Southsea. Columbia will open a flagship European store in the U.K.